Video marketing has a certain power all of its own, something that is unique and untouched by other forms of written or printed advertising that uses text or static images. Smart businesses have already included it in their marketing mix and with the consumption of online video on an upward trend it’s easy to see why. Videos are catchy and get picked up and shared very easily whereas written material takes a longer time to go viral in social circles when compared to its video counterpart. Best of all, videos are multi-purpose. A video marketing piece you create can be used to generate interest about your product as well as being used in business presentations, demos at trade fairs, taking stills for print campaigns and so on. The benefit with Facebook is that you can upload even lengthy marketing videos, up to twenty minutes long if you need to. Facebook offers the perfect platform to fortify your video marketing efforts. So, how can you benefit from this? #1. Upload your commercials on Facebook and have a contest – ask your audience to choose their favorite from all your commercials. Or, if you only have the one, ask them what they expect from the next video, what their favorite punchline is and so on. Create conversations. #2. Increase your reach by asking your audience to upload response videos or spoofs. Fan videos are a great way to spread your message. They expose more and more people to the original footage – your promotional video. Facebook has rolled out several apps to aid marketers in using the site to enhance video marketing. The PostMagic app is one that lets you integrate your marketing videos into Facebook posts. Instead of linking to the video from YouTube or other sites, upload the video on Facebook itself. Instagram recently extended its features to include videos. These 15 seconds non-looping videos allow businesses to share their marketing videos on their business page. What’s more is that you can create the familiar filters and edits on your marketing videos just as you do on a regular image upload. While you can only link to videos on Twitter and not upload them per se, this social media platform stands tall as being one of the most useful tools in getting a video to go viral. With appropriately placed hash tags and a considerable number of re-tweets, you may just be able to get your video picked up as a trending topic on the micro blogging site. Since you’ll be linking your marketing video from another website, try to team every link with a catchy introduction and relevant hashtags. This should increase your click-through-rate and expose more and more people to the video. Google Hangouts are slowly, but surely picking up pace within the online social circles. With the facility to bring over ten people together over webcam, there are options to embed videos, share screens and so on. Hangouts are another great platform to increase audience participation and engagement. 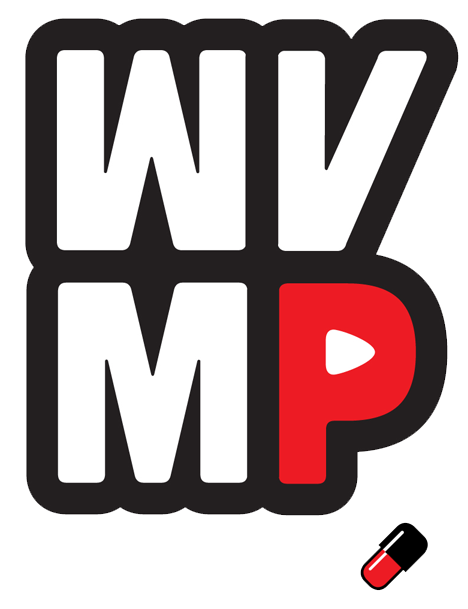 Upload your marketing video on the site and ask for fans to upload their responses, concerns, debates etc. You can also use Hangouts to roll out a new marketing video and hold an online “discussion” with audiences participating in groups of ten – discussing what they liked and disliked about it. These participation videos can later be shared across other major social media platforms to encourage more and more people to check out the original video and publish their own responses. 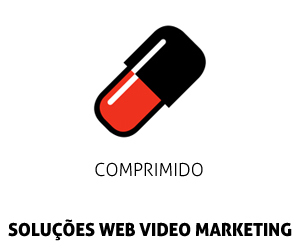 Blog posts : "video marketing"